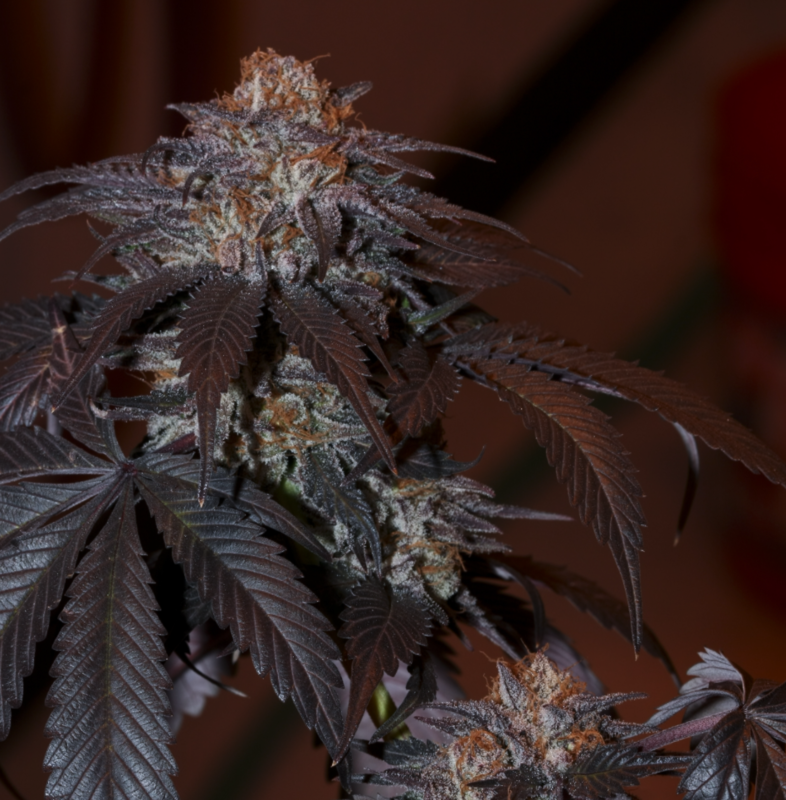 Blackberry Kush Seeds produce a pretty exquisite form of marijuana that has a richer history than any of the other cannabis seeds. This strain is a combination of Afghani and Blackberry that not only produces premium marijuana, they also look really good. 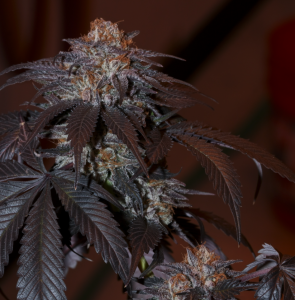 The seeds start flowering in 7-8 weeks and they have really beautiful purple buds with dark orange hair. Blackberry Kush is a good way to reduce pain and relax. Feeling gloomy? Then, go ahead and take a puff of this and your day will definitely get a whole lot better instantly. Medically this plant is extremely popular because of its stress reducing and insomnia curing properties. It is also used as a muscle relaxant in some cases. They’re pretty easy to grow indoors. They can grow up to a height of 2 m and offer a moderate amount of yield. There isn’t much wrong with these seeds. These seeds have three different flavors; Berry, Earthy and Sweet. Majority of our customers claim that these seeds have been the efficient to help them sleep like a baby all night long after a tough day. However, if you’re willing to use this marijuana regularly, then you should know that it will leave you with a dry mouth. It might even dry out your eyes and that can be really irritating. But, given how everything that these seeds have going for them, a dry mouth and irritation is a small price to pay. Where to buy Blackberry Kush marijuana seeds?